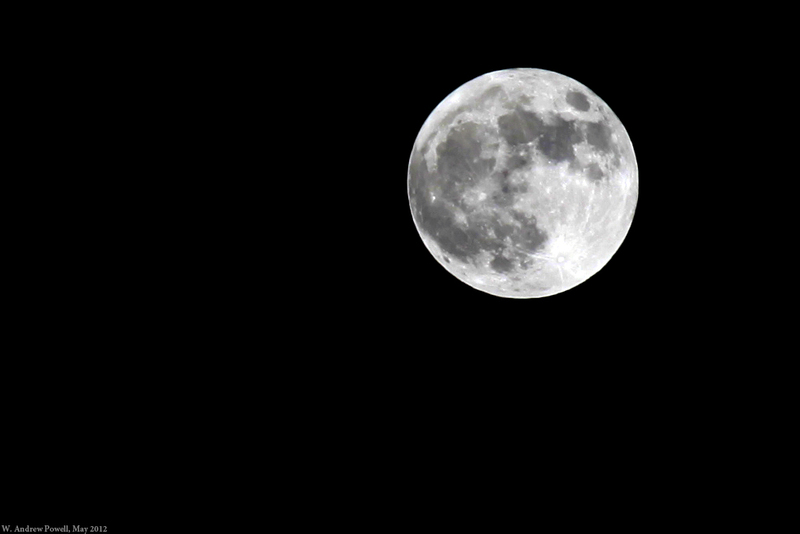 A closeup of the perigee “super” moon from Saturday, May 5 in Toronto. The photo has been cropped to give a nice zoom effect since I was only using a 200mm lens. My closeup of the perigee “super” moon from Saturday, May 5 in Toronto.